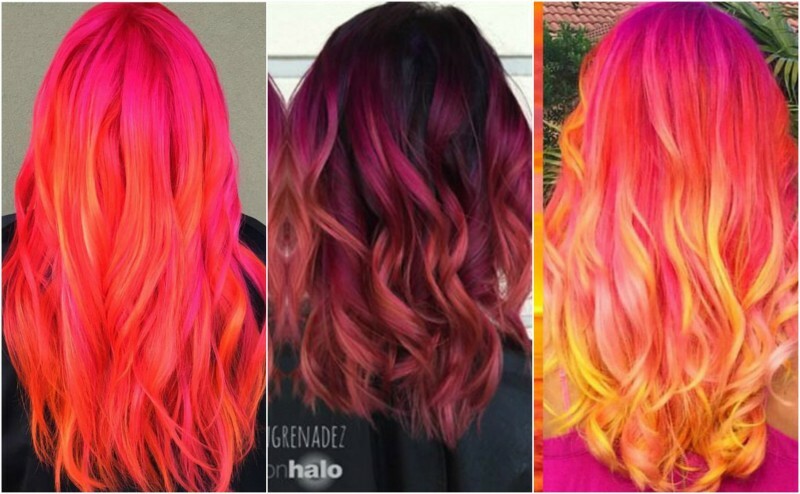 If you’re looking for something special to do to your hair, one of the biggest hair trends to hit Pinterest is sunset hair. If you’ve experimented with highlighter, you’ll know what pure magic it is. Try our easy homemade highlighter recipes. 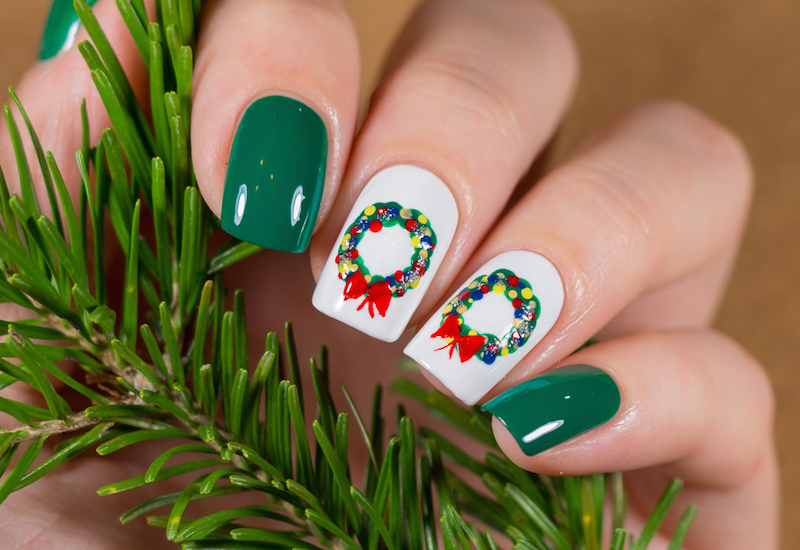 Nail art is the perfect way to show off some festive cheer. Holiday gatherings range from formal dinners to casual eggnog-swilling. 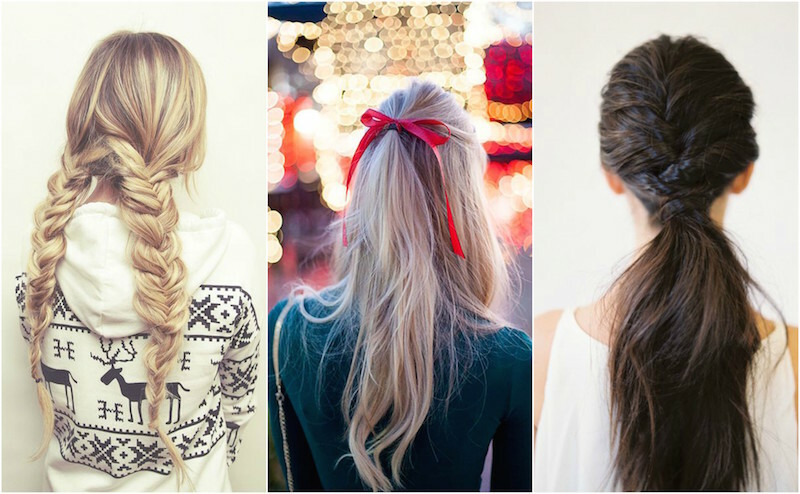 Whatever the case, it’s a fun excuse to do something different with your hair. 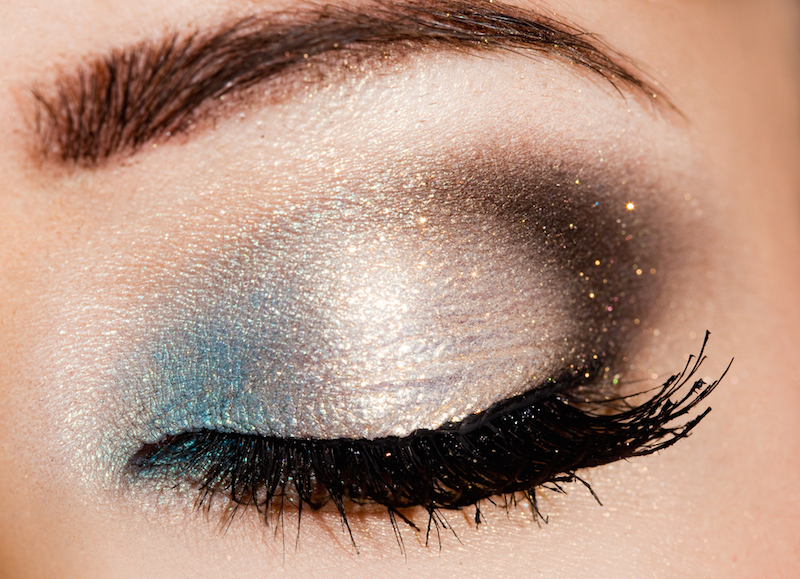 Nothing quite says the holidays like a shimmery, glittery look. You may have heard of galaxy hair, but meet galaxy nails. 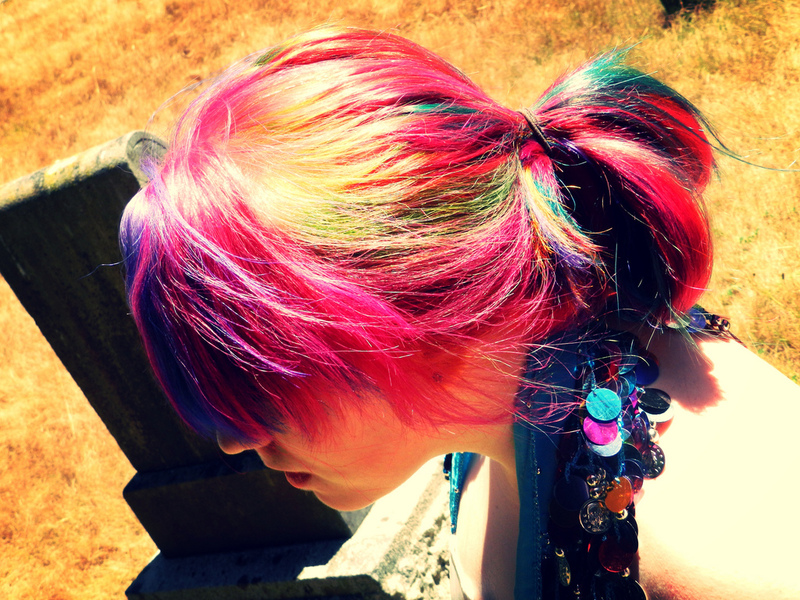 While all that glitters may not be gold, this new hair trend on the scene is certainly precious. From dark blue-black to the most faded of pinks, the conservative fashion hair colors below will allow you to both be unique and fit in a bit. 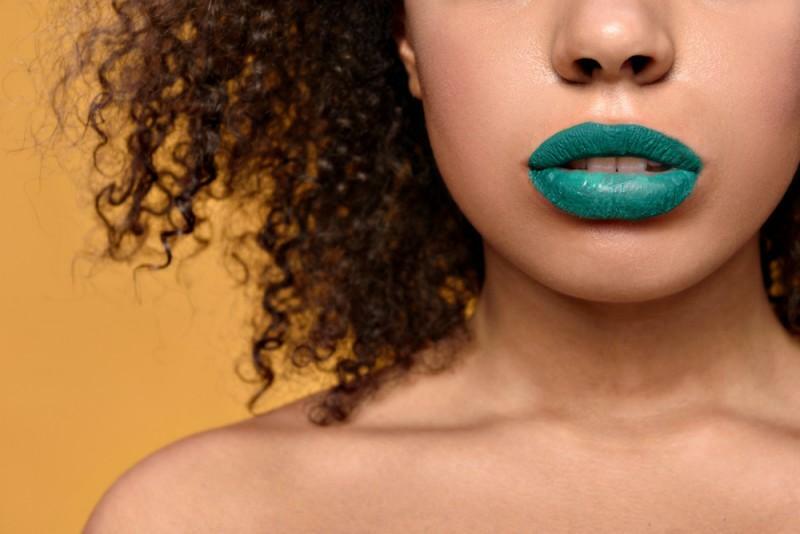 While you may have your favorite shades of lipstick you’ve sworn endless loyalty to, sometimes it’s fun to experiment. 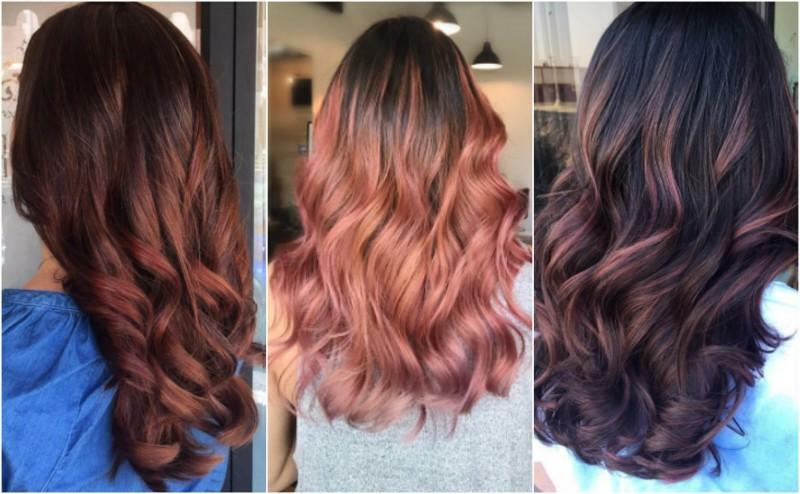 Rose gold hair is the new trend, but brunette rose gold hair is gaining popularity too. 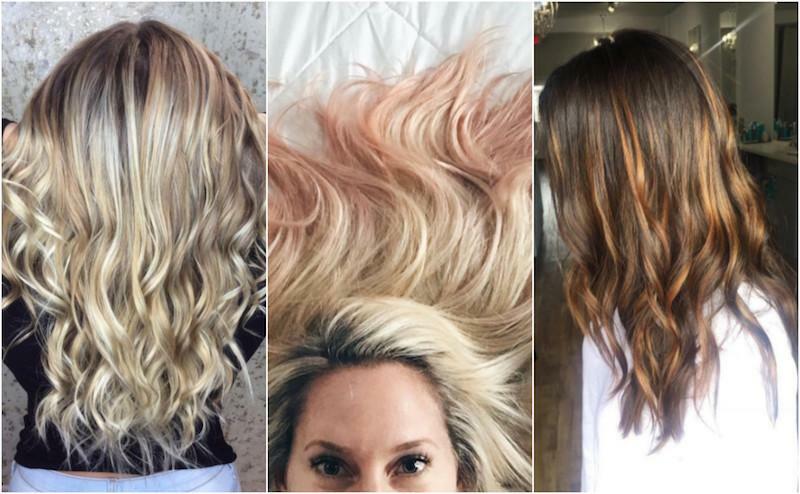 Here are some brunette rose gold options for you to try. 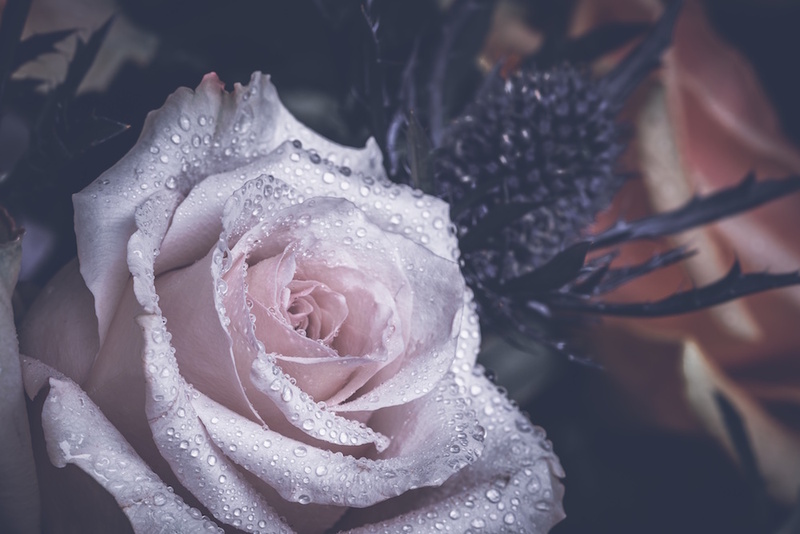 While it’s fun to shop for new beauty products, sometimes you might want to simplify your life. 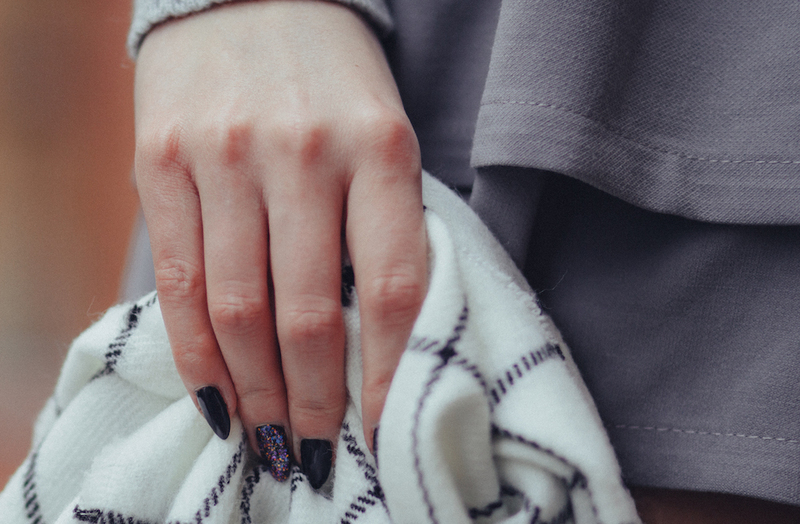 If you’re a regular self-manicurist, you’ll know that doing your own nails can get to be quite the process. Sugar scrubs are the best for getting radiant, glowing skin in a chemical-free natural way. 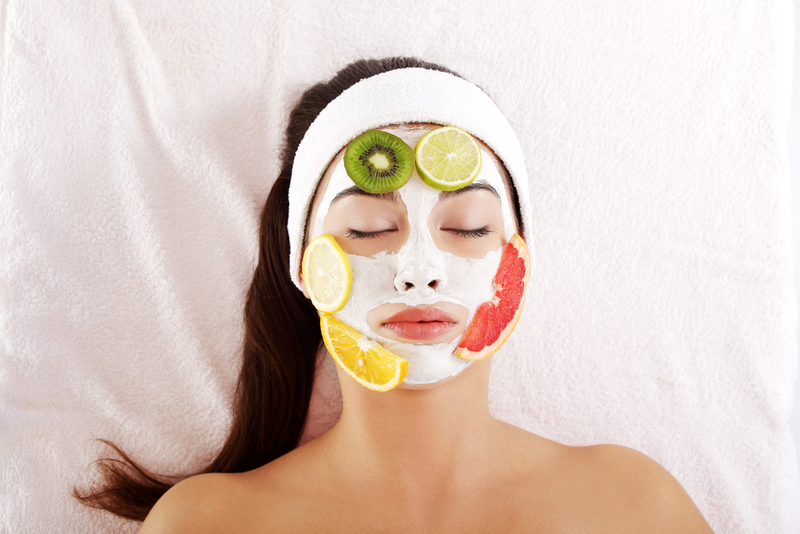 Here are several ideas for creative and fun homemade beauty product creations!